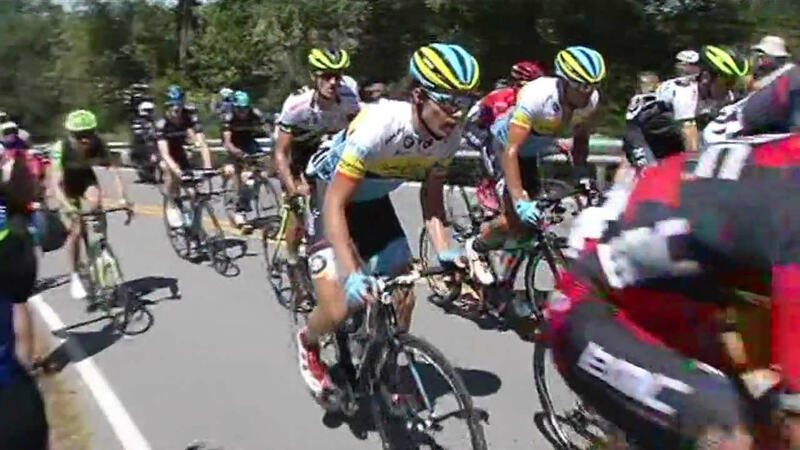 SAN DIEGO (KGO) -- Next year's Amgen Tour of California will skirt past the heart of the Bay Area. Officials announced the race route today and only Santa Rosa is included as a host city. For the first time in the race's history, San Jose will not play host to the event. But the bike race will return to Lake Tahoe. The demanding eight day cycling course covers hundreds of scenic miles in the state. Next year's race will be big with about 200 riders preparing for the Olympics or the Tour de France. It will also feature a four day, four stage women's race for the first time, starting May 19.